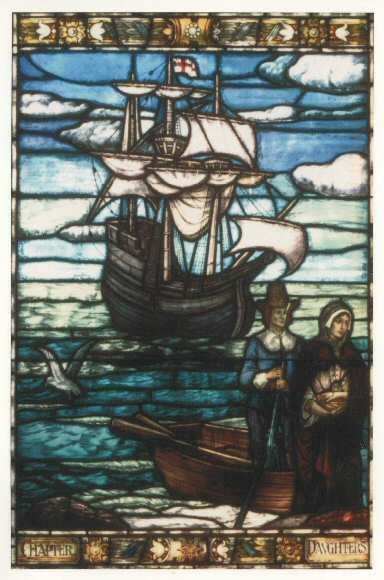 Two ancestors, Richard Warren and John Billington, arrived on the Mayflower. Researched names include Carlsdotter, Carlson, Couch, Hart, Hempftling, Hogberg, Jackson, Johnson, Kuhn, Little, Lundquist, Magnusdotter, Nilsdotter, Olson, Tolve, Utberg, and more. I am seeking information on ancestors born in Haeslach Oberant, Tubingen, Wurtemberg, Germany. Copyright ©2011 Bob Kuhn. All rights reserved. Copyright ©2014 Bob Kuhn. All rights reserved.